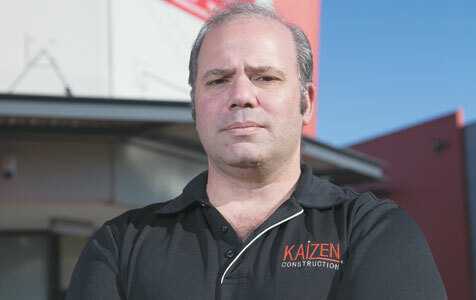 Kaizen Construction managing director Vince Russo. You forgot to include in your post that developments of 4 units or more are not covered, although you still need to pay for the insurance to get the certificate for the council to release the building license, the insurance does not apply, so the client is paying for insurance that he can never use. A typical example of the legislation not making sense, and increasing housing costs for no reason. Simple solution, change legislation so Housing Indemnity is not required for 4 units or more. Reduce the cost of Developments and take the control away from the insurance companies, because as said before (which can be found in their policy information) the units of 4 or more are not covered anyway.